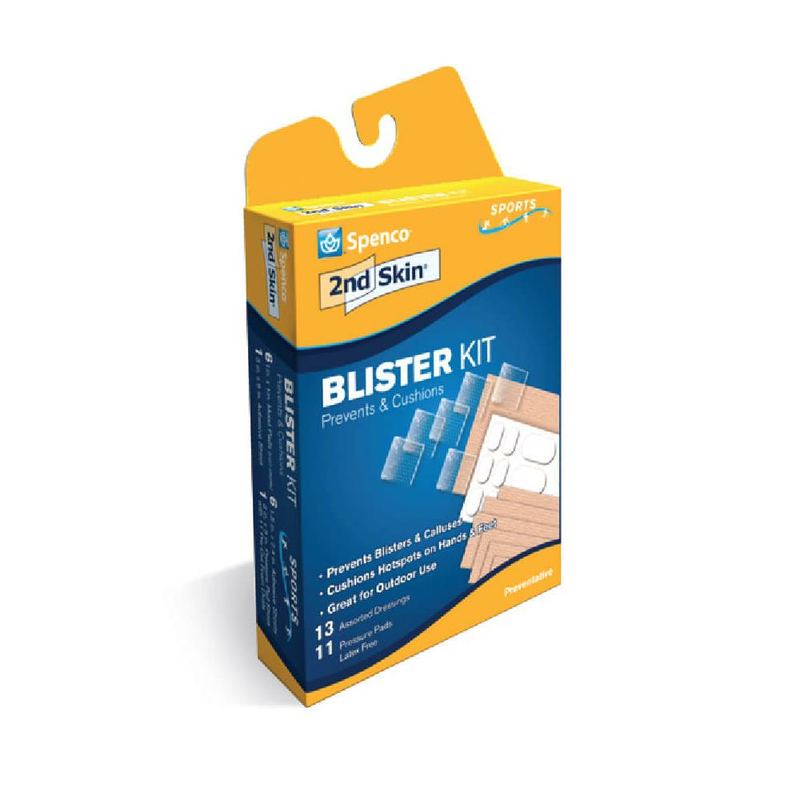 Spenco 2nd Skin Blister Kit helps prevent and manage blisters. It is ideal for prevention of skin pressure, rubbing, chafing, and blisters. This skin blister kit is odorless and non-irritant. It provides instant relief as well as reduces pain. How To Use Spenco Blister?